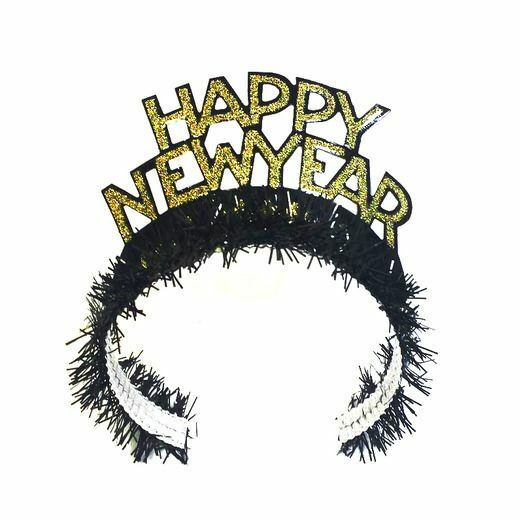 Our Black and Gold Fringed Happy New Year Tiara is a must-have for any black and gold themed New Year's Eve party. 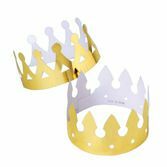 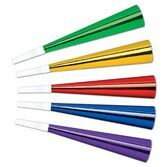 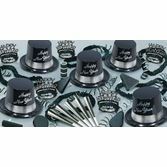 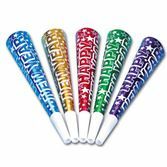 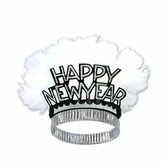 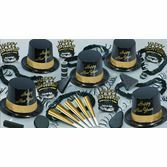 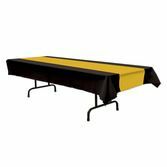 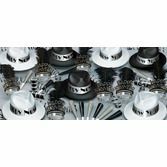 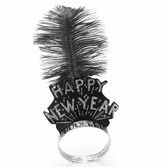 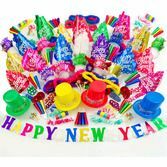 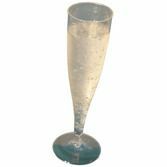 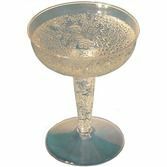 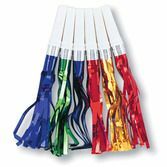 The sparkling Black and Gold Fringed Happy New Year Tiara is a fun and economical party favor that will make all your guests feel the spirit of the new year. 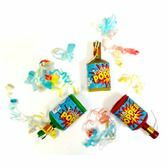 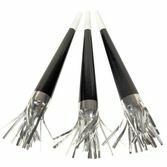 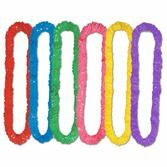 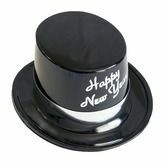 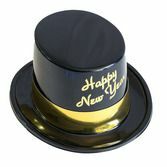 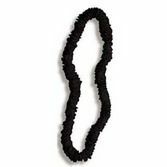 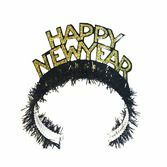 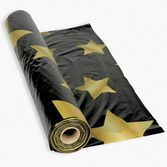 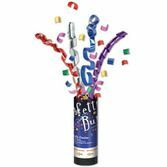 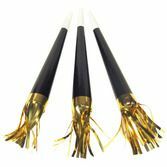 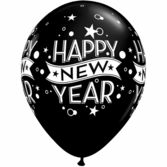 Black plastic fringe with gold-glittered "Happy New Year"